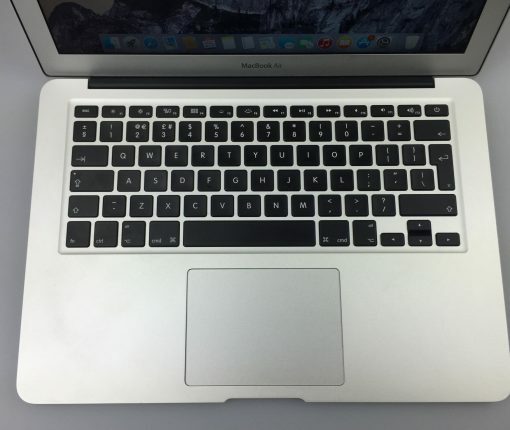 The new MacBook Air’s 300-nit panel was a major source of complaint amongst reviewers. 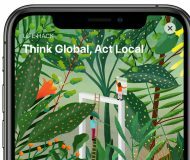 Apple’s now saying the machine has a 400-nit screen after all. What’s going on here? 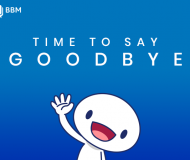 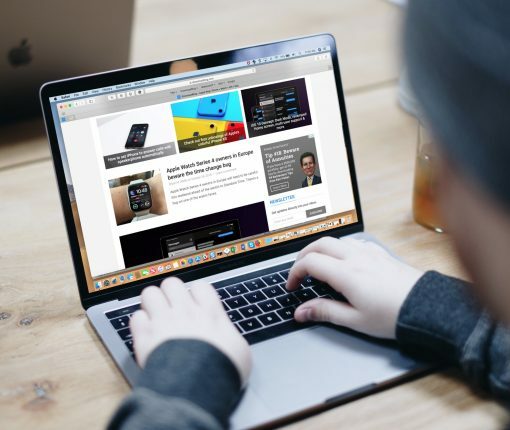 Unshaky is a pretty clever piece of software which attempts to solve the MacBook keyboard problem by sensing and killing any subsequent presses of a key that occur within milliseconds of the first. 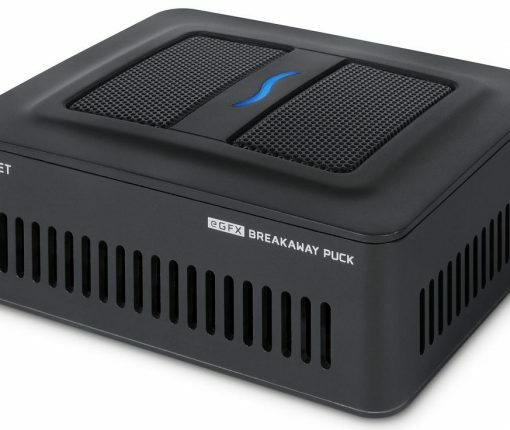 This is a great option for people who own a lower-end notebook (or fans of the new Mac mini) and would like to play modern games without having to buy a whole new computer. 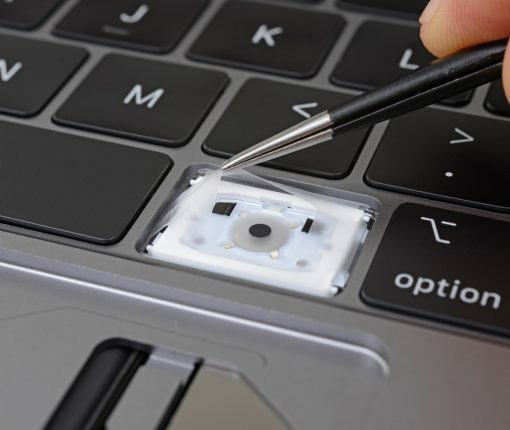 We accept Apple’s apology, but the jury is still out as to whether that silicone membrane does a good enough job fixing the dust problem plaguing the butterfly keyboard. 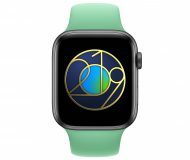 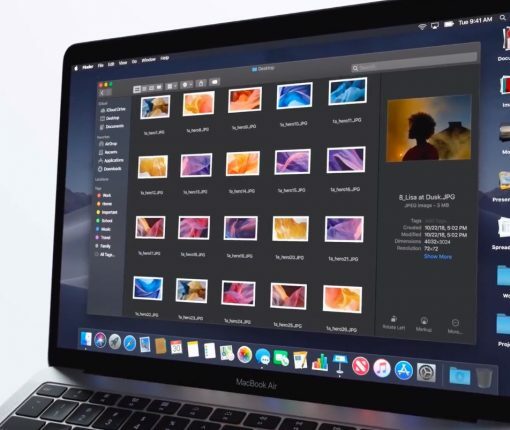 Apple charges a premium for build-to-order Mac upgrades, but the company has now lowered prices on the memory and flash storage build-to-order options which are available through its online store. 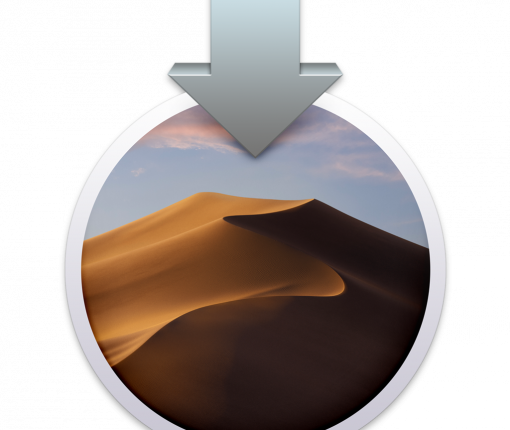 The macOS Mojave 10.14.4 beta, which was released last week, streamlines Safari AutoFill on Macs that are outfitted with Apple’s seamless Touch ID fingerprint scanner. 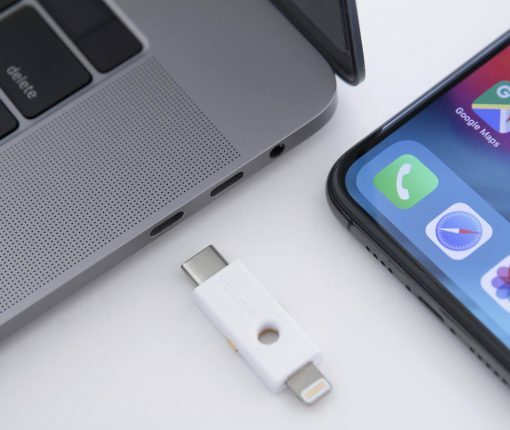 With Lightning on one end and USB-C on the other, this dongle can be used with iPhones, iPads and Macs to boost your security and the two-factor authentication experience on iOS. 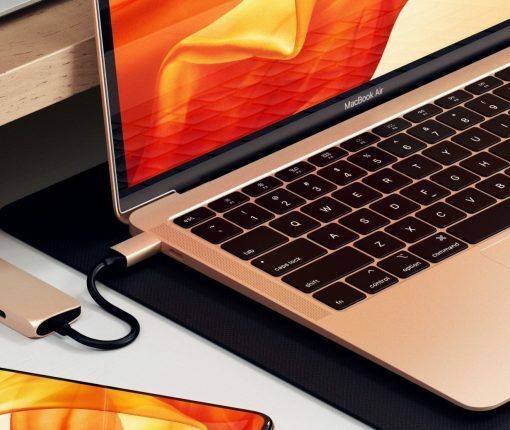 Satechi’s USB-C hubs are now available in a striking new gold colorway to complement your 2018 MacBook Air in gold. 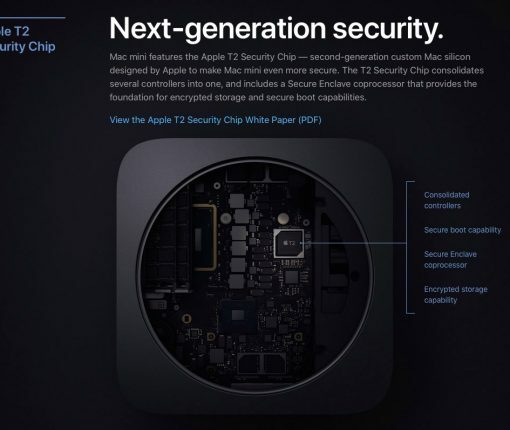 Apple’s custom T2 chip provides unrivaled privacy and industry-leading security features never before present on Mac. 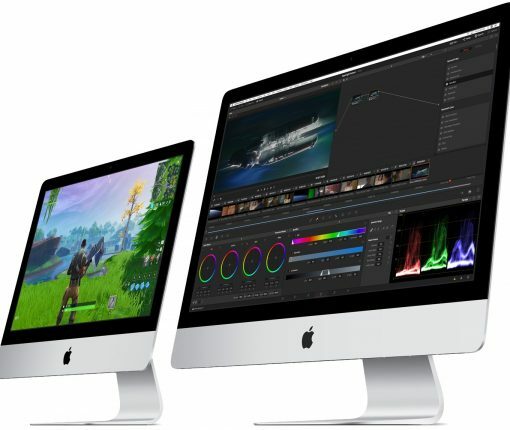 Some newer Mac models include this chip and others do not. 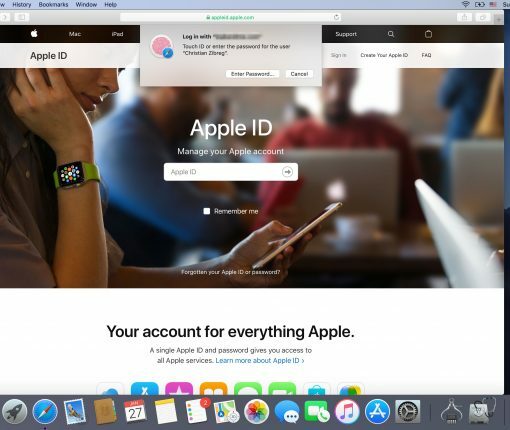 iDownloadBlog shows you how to identify whether your Mac computer has the Apple T2 chip. 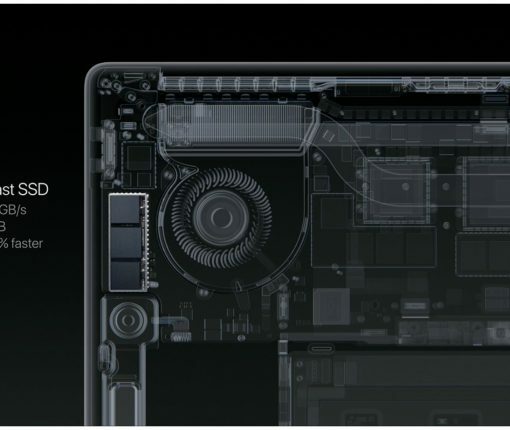 All Macs with Apple’s T2 chip treat the 3.5mm audio port and the internal speakers as two distinct devices so you can use the internal speakers separately from your headphones.